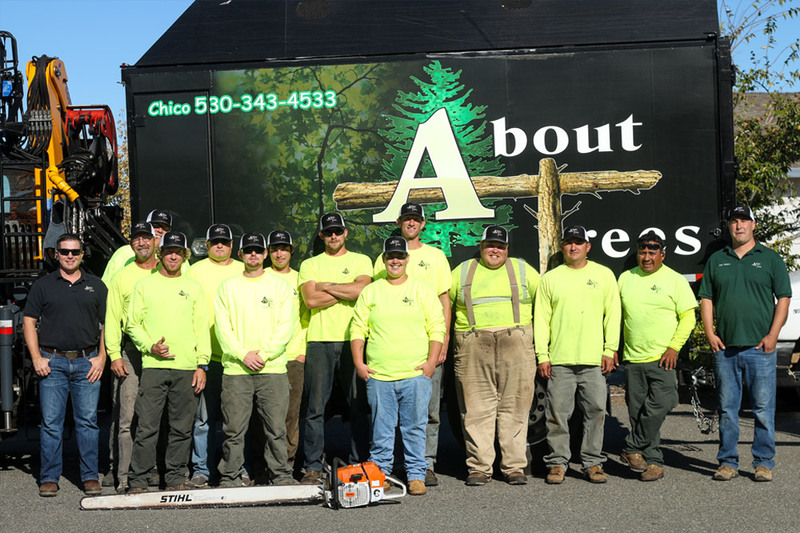 Since 1999, About Trees has been offering the highest quality of tree care service to the North Valley, serving Chico, Paradise, Redding, Mariposa and the surrounding areas. 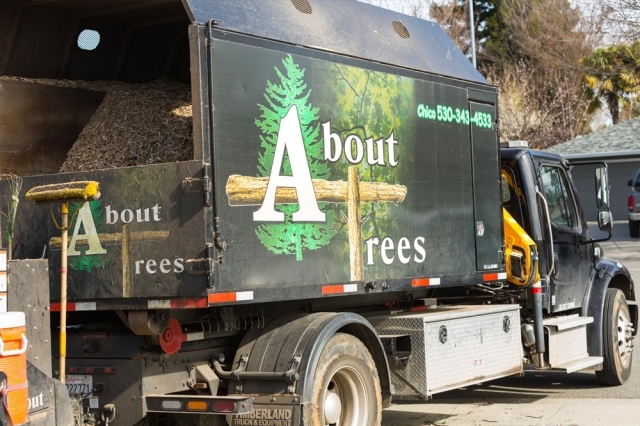 Our staff’s passion for trees, community and customer service has led to the success of our organization. 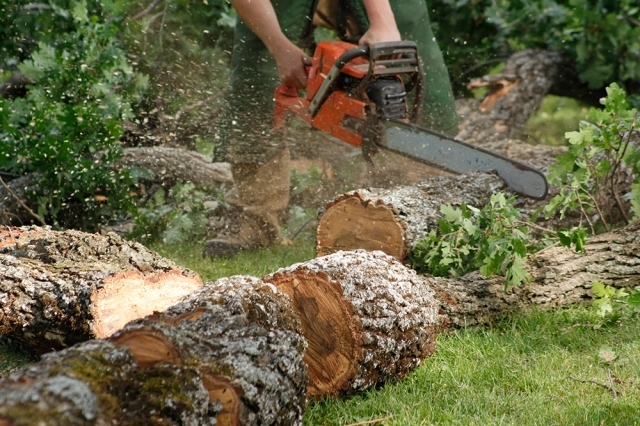 About Tree's certified arborists will provide a free on-site evaluation, checking everything from tree health and canopy height to fire dangers and potential threats. We take pride in providing our clients with quality service, fair pricing and excellent arborist practices. Nicole is the heart beat of the About Trees Operations. 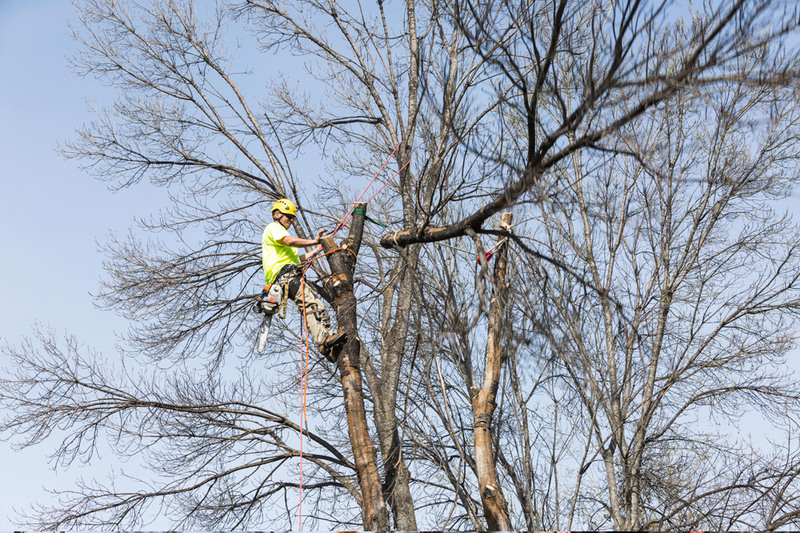 From answering your phone call, to scheduling your bid, and providing all your customer service needs all the while keeping the tree crew guys in line, she does it all! 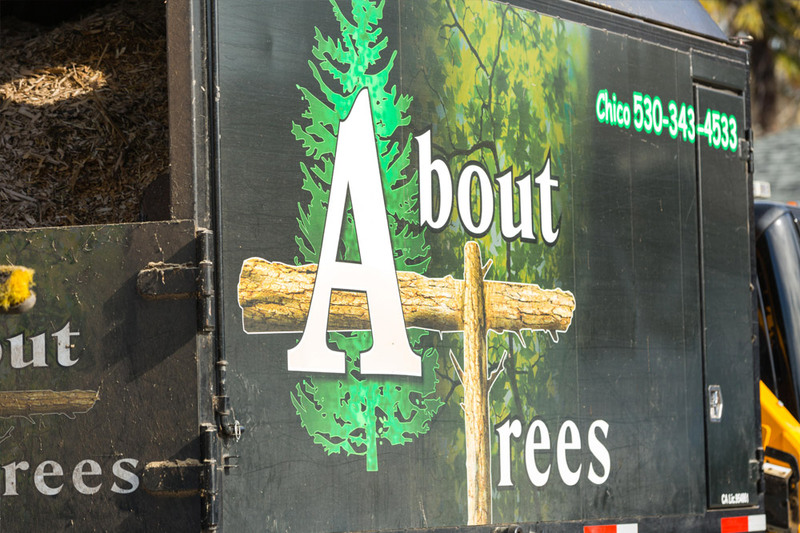 Nicole is a Chico native and has been working in the Accounting and Customer Service industry since 2002. She enjoys the fast-paced work environment that About Trees offers. Nicole is married and has a son, step-son and 2 dogs. In her free time she enjoys hiking in Bidwell Park, camping, and spending time with her family and friends. Scott considers himself to be lucky. 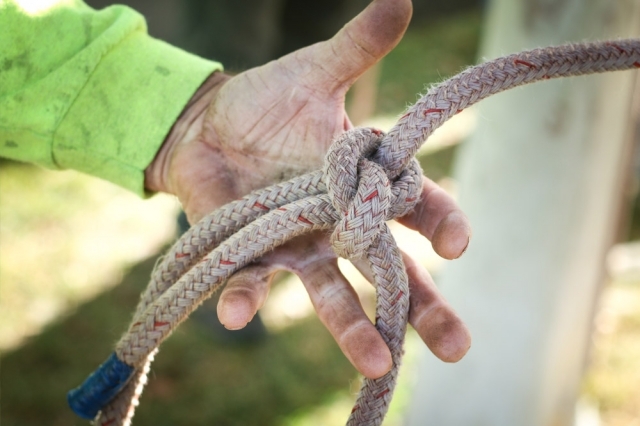 Growing up in Paradise, he and his friends spent their summers hiking along the rivers to new swimming holes, which Scott believes has been guiding him not just along the trail but also in social groups and work fields as well. Along the way Scott has gained a lot of knowledge and respect for our environment. Being observant and seeing how things are connected is deeply rewarding to him. He is passionate about studying arboriculture and passing on knowledge to others. 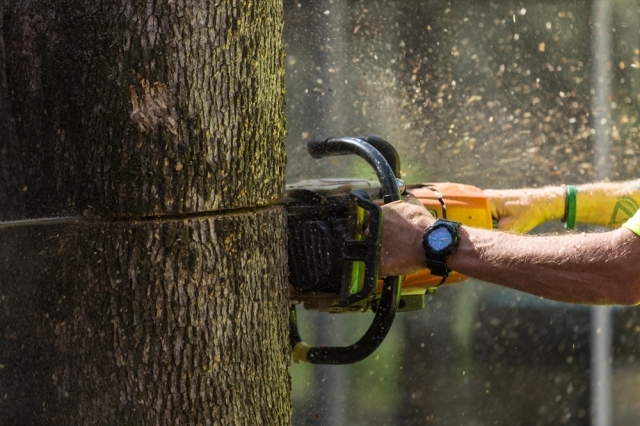 Every day is challenging in new and exciting ways. 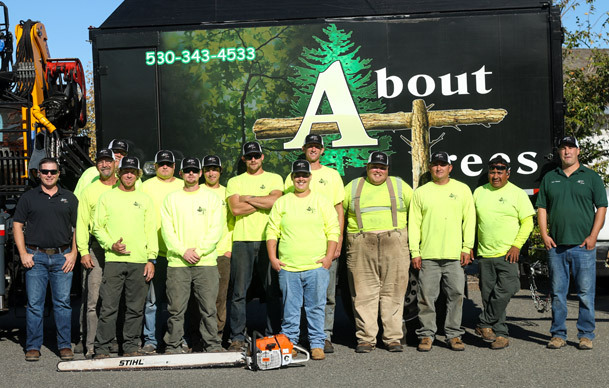 Scott is a certified Arborist and has been with About Trees since 2008. 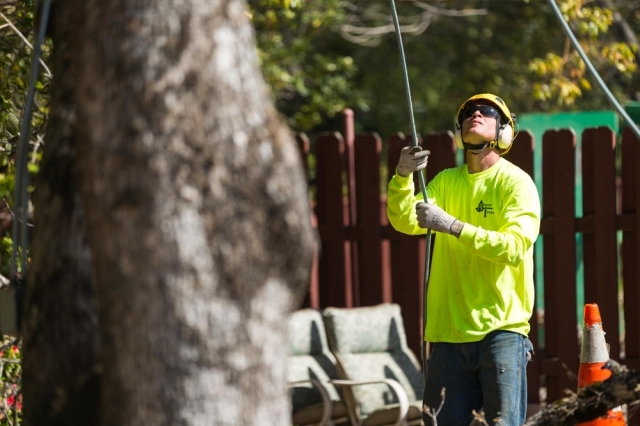 Jared Harney has been in the tree care service for the past 5 years. His passion for learning about trees and tree care in particular was sparked while guiding canopy tours through the coastal redwood forest of Sonoma county. 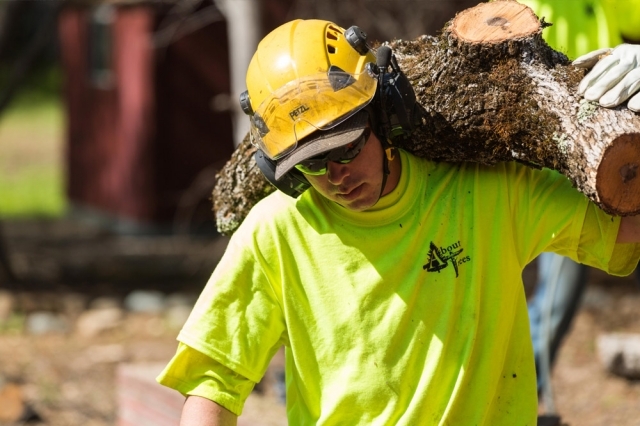 He enjoys the constant opportunity to learn which the tree care industry offers and enjoys passing on that knowledge to anyone who will listen. He especially enjoys the view from the top of a tree. 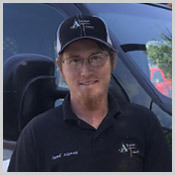 Jared is a certified Arborist and has been with About Trees since 2015.